Need a new car this year? Find out why buying used cars for sale in AZ with your tax refund is a smart choice. When you buy a used car, you are getting more bang for your buck. These days, a used car can be just as reliable as a new one. In the past, the reputation of used cars was that they did not hold up as long as a new car. But in recent years, this perception has been proven false as more used cars are staying on the road for up to 200,000 miles. 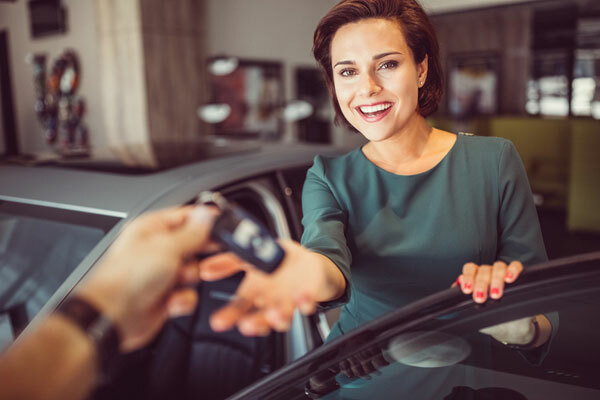 Another benefit to buying used is that the interest rate on a car loan for a used car will be lower, therefore resulting in a lower monthly payment and even a lower insurance rate. A car is a necessity that will be used day in and day out. A used car has already proven itself for miles, so with proper care and regular maintenance, it will continue to serve you well for the long haul. When you buy a car from a trusted used car dealer that will tailor your needs to the car you purchase, you are ensuring that you are making a reliable purchase. When you buy a used car, it’s new to you. You may be thinking that a new car has all the bells and whistles that you want, but honestly, over time, the a car make and model remains the same. You may have to trade a couple of luxury features for the basics, but this is where you will save money but still have a great return on your investment. The important elements of a good used car is an engine, transmission and brakes that are all in good condition. Getting the right used car means getting an affordable and reliable machine at a great price with many of the same advantages as buying new. Someday, when you trade-in or sell your car, you will see the investment that you made with your tax return. Check out Auto Action’s extensive inventory of used cars for sale in AZ or contact us by filling out the form to the right.